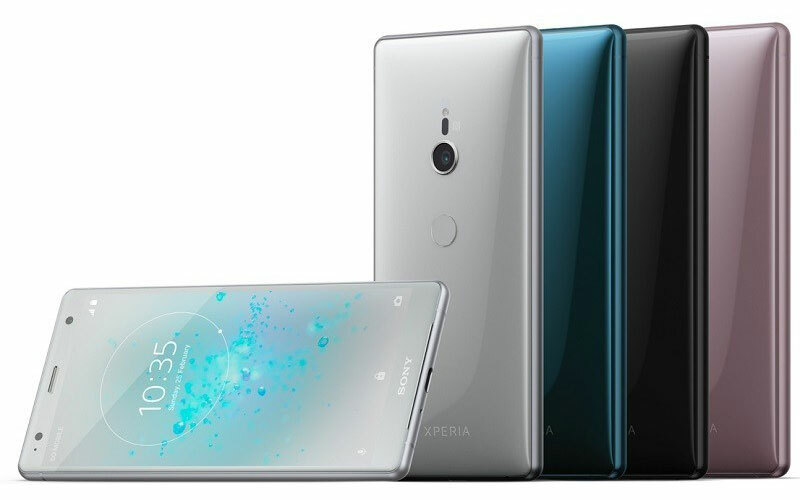 After unveiling the Sony Xperia XZ2 at the Mobile World Congress (MWC) event earlier this year. Today the company has launched the smartphone in the Indian shores. The company adopted the modern design in this device, instead of the old and awkward designing concept. So, let’s check out the specs, pricing, and availability of the device. 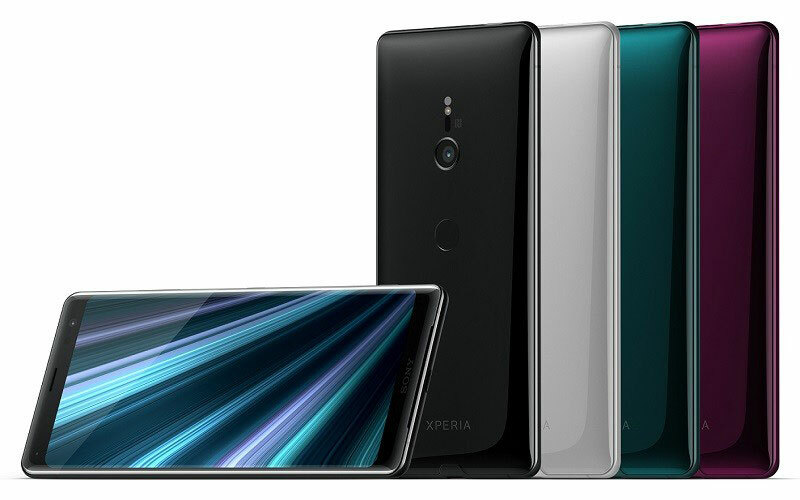 The Sony Xperia XZ2 comes with 5.7 inch Full HD+ HDR TRILUMINOUS display, along with the trendy 18:9 aspect ratio. The device has the X-Reality for Mobile and having 2160 X 1080 pixels resolution. 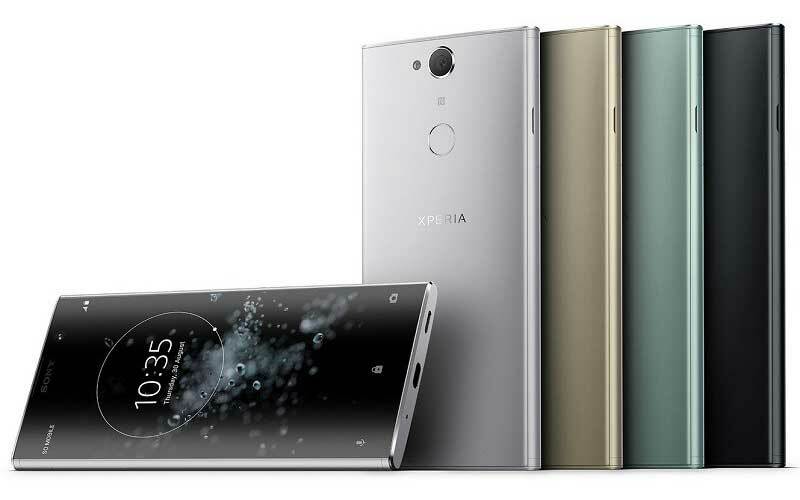 The Sony Xperia XZ2 is powered by octa core Snapdragon 845 processor and coupled with 6 GB of RAM, along with Adreno 630 GPU. In terms of storage, the device has 64 GB internal storage, and can be expandable upto 400 GB via microSD card. Speaking about the photography department, the smartphone has 19 megapixel rear camera with Motion Eye Camera, 1/ 2.3” Exmor RS™ for mobile memory-stacked sensor, f/2.0 aperture, Predictive Capture, BIONZ mobile image-processing engine, SteadyShot, Predictive Hybrid Auto-focus, 4K HDR Movie Recording, 960 FPS Super Slow-Mo Recording in HD and Full-HD resolution, and LED flash. It also has 5 megapixel front facing camera with 1/ 5” Exmor RS™ for mobile sensor, f/2.2 aperture, and SteadyShot. Regarding the connectivity, it supports single/Dual SIM depends on the markets, it also supports 4G connectivity, Bluetooth 5.0, NFC, and USB Type-C Gen 3.1. The device also supports the fingerprint scanner, and it also features Google AR, stereo speakers, Hi-Res audio, and LDAC. It runs on the latest Android Oreo 8.0 and backed on 3,180 mAh battery with Quick Charge 3.0 and Qi Wireless Charging. 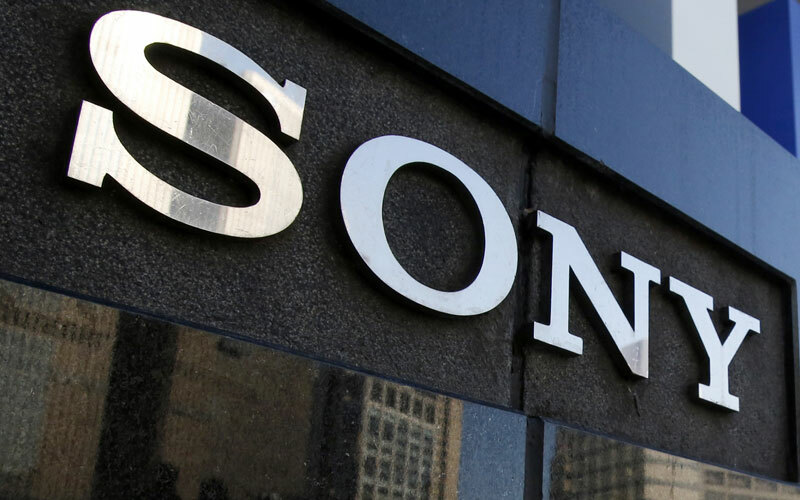 The device is priced at ₹72,990 and the device will be available from August 1 via Sony centre and selected mobile stores across the country.